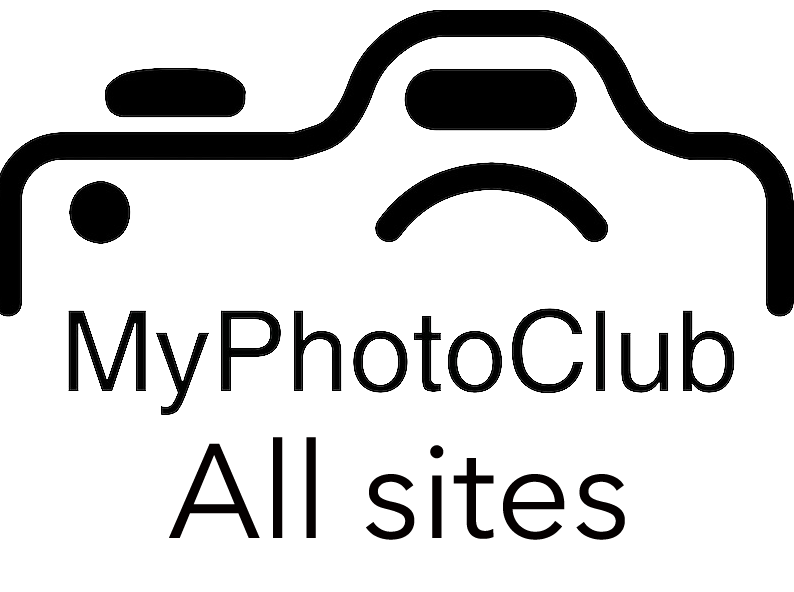 Welcome to Hornsby Heights Camera Club! Would you like to improve your photography? Our Club meets monthly in a friendly, informal atmosphere. If you’d like to join – or just see how we operate – come along to one of our meetings. We meet at 7.30pm on the 3rd and 5th Tuesday of each month at the Mount Colah Community Centre, Pierre Close, Mount Colah.